Take a first look at the complexities of overthrowing a monarchy and constructing a democracy. 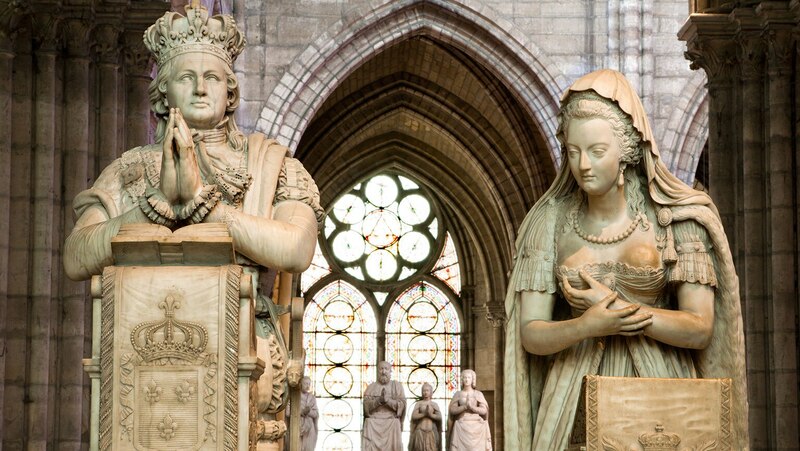 This first lecture introduces you to Louis XVI and Marie Antoinette and lays the groundwork for the gripping drama of the French Revolution. I... I love this woman.